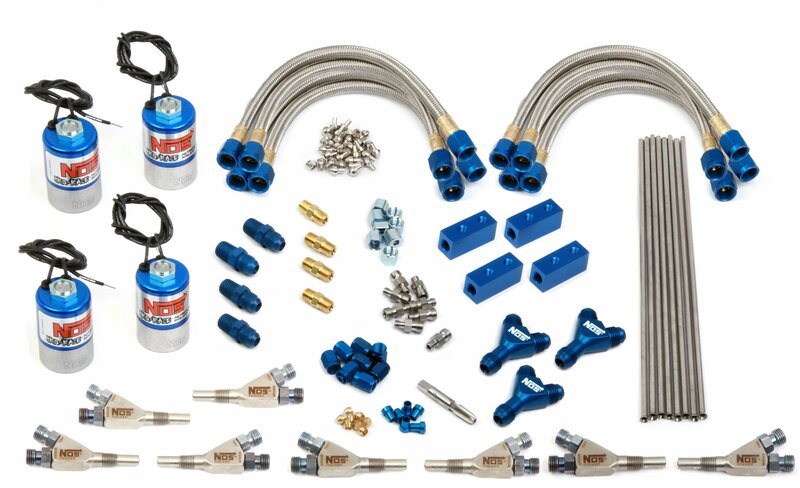 NOS research and development continually strives to push the performance envelope to the next level. 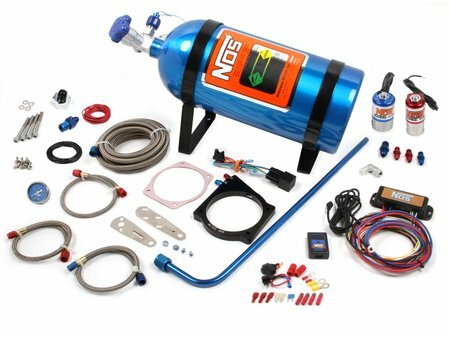 NOS has developed three new dry nitrous kits: a single stage and two dual stage kits. 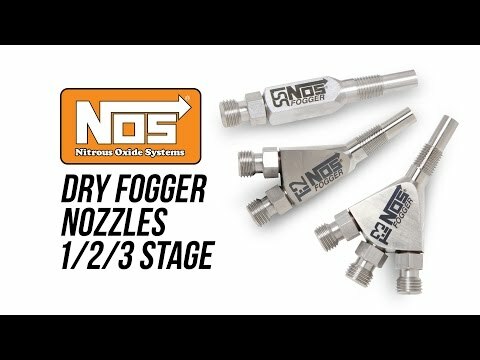 NOS dry Pro Race Fogger kits are designed to be used with stand-alone engine management systems like the Holley Dominator™ and HP™ EFI systems that have programmable dry nitrous capability. 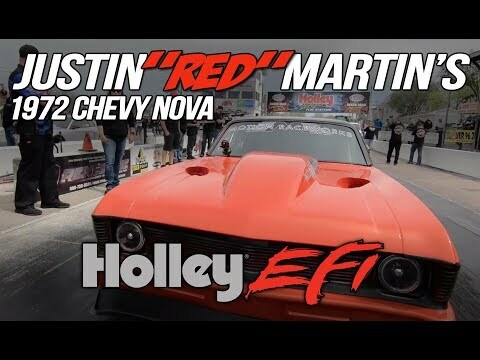 This allows for complete control of the fuel, nitrous and ignition for the most repeatable results possible. 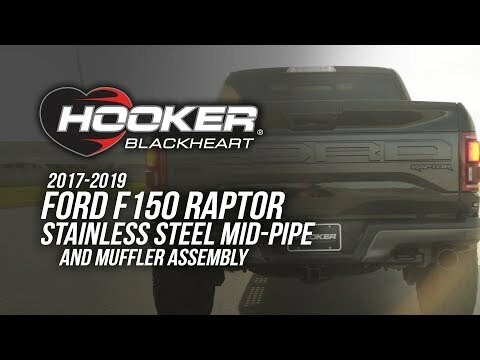 These kits come with jetting for 175, 250, 300, and 350 horsepower levels, but can support up to 500 horsepower per stage.